cullen. 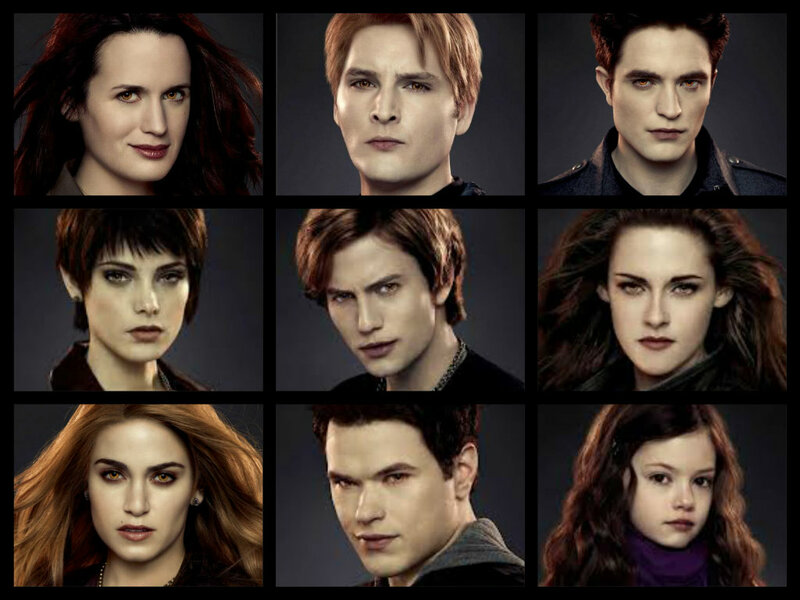 Esme, carlisle, alice, jasper, rosalie, emmett, bella, edward,renesmee.. HD Wallpaper and background images in the The Cullens club. Esme, carlisle, alice, jasper, rosalie, emmett, bella, edward,renesmee. This The Cullens fan art contains चित्र, headshot, closeup, हेडशॉट, and क्लोज़अप.